1. 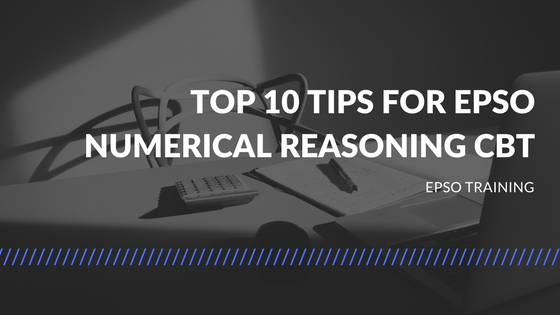 Know the test format – The first thing you need to search for is how the Epso Numerical Reasoning exam is structured. You can go on and search this on Epso’s website and through official journals of the competition or you can read on. Regardless of the EU competition – be it Administrator or Assistant, the numerical reasoning exam is made of 10 questions for which you will have 20 minutes to solve. The questions will present a table or a chart with a brief explanation of the context, a question on the table/chart and then 5 possible answers from which only one is right. This CBT (computer based testing) epso numerical reasoning test follows right after the epso verbal reasoning exam and is followed by the abstract reasoning one. 2. Budget your time – Two minutes / question some would say that it’s more than enough, others that it’s clearly not sufficient. It all depends on your previous numerical skills and exercise. Someone with technical background might find the Epso Numerical Reasoning exercises a piece of cake while people with other skills might find the questions a bit tricky. In both cases, you should always keep an eye on the clock and try to fit in the two minutes time frame for each question. In exam conditions, it’s easy to get stuck with a particular question and waste more time on it. The best option would be just to mark the question and if time allows it come back to it in the end. If there’s no time, don’t leave the question unanswered and make an educated or a lucky guess. 3. 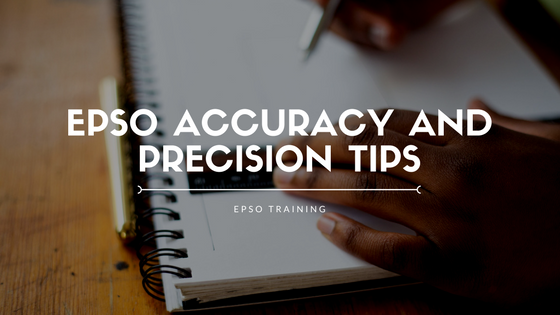 Read the statements carefully – It is essential for the epso numerical reasoning test to make sure you have clearly understood what is wanted from the statement. 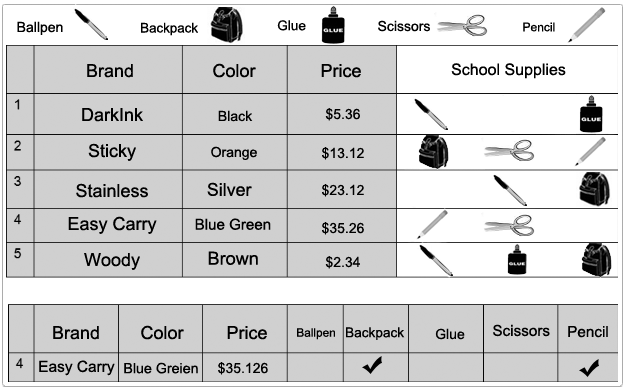 Double check the tables with the data from which you deduct the answer.